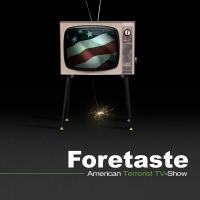 New re-recorded version of the Terrorist TV single and its b-side 21 from the limited edition re-recorded album American Terrorist TV-Show, along with new remixes. 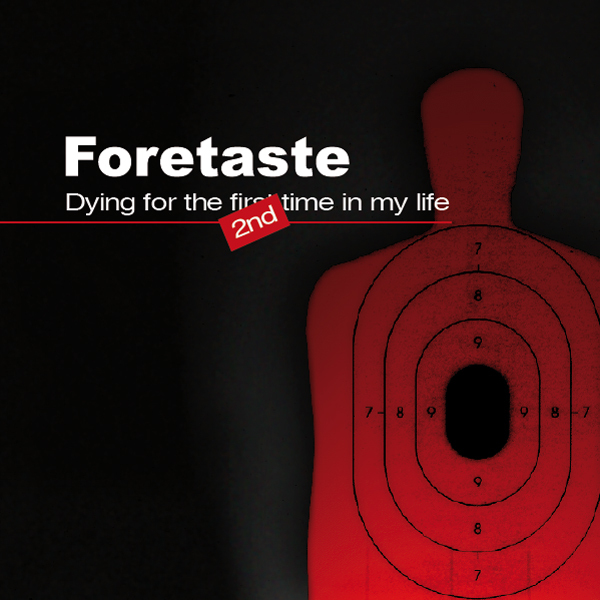 The first single of American Terrorist TV-Show, maliciously called Dying For The Second time In My Life, is the second release of the 2008 Terrorist TV single: Dying For The First Time In My Life. The design of the single cover has been created by graphic studio phaSme. It contains two tracks from the album and two remixes by Arôme Artificiel and Franck Kartell.